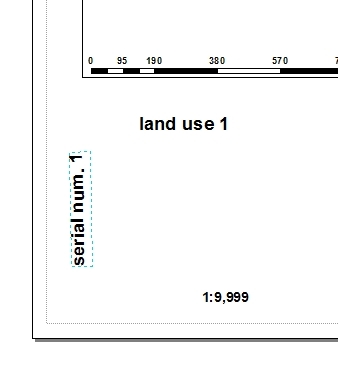 Adding serial number text to Layout view using ArcPy? I have 250 maps (in separate MXD's). In each map, in the Layout view there is "aaa" text. the element name value is aaa. The serial number will start from 1 till 250. I wonder if it possible to do it automatically, and not doing it manually? I work on ArcGIS 10.3.1 with python 2.7.8 versions. Not the answer you're looking for? Browse other questions tagged arcpy layouts text or ask your own question. 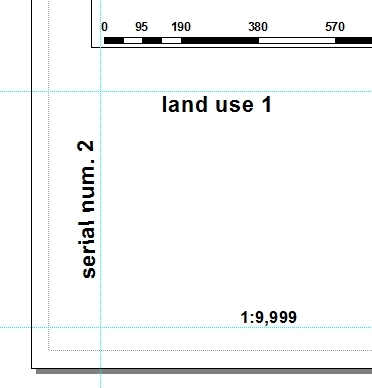 Using ArcGIS model to batch export set of layout view as JPEGs? Selecting predefined ArcMap template using ArcPy? 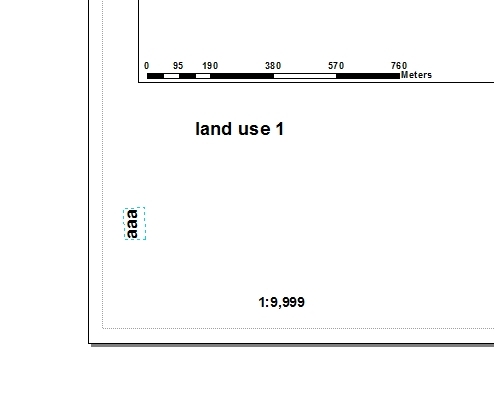 Automate map symbology using varying input data in ArcGIS/arcpy?